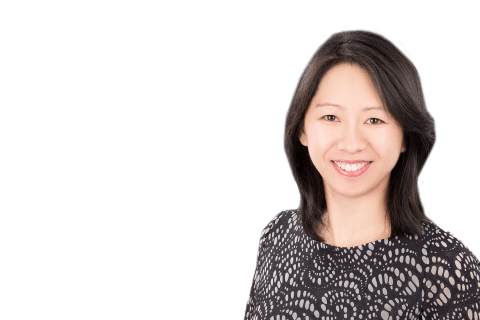 Partner Lorna Chen (Hong Kong-Investment Funds) hosted a presentation at a brownbag luncheon sponsored by Hong Kong Venture Capital Association (HKVCA). 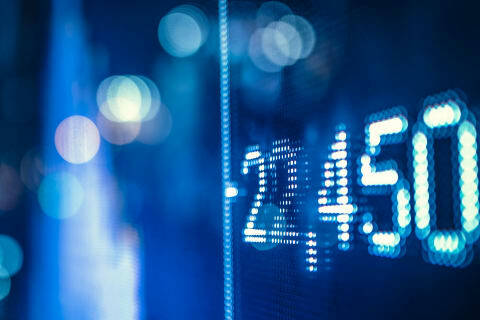 Chen addressed regulatory trends at the US Securities and Exchange Commission (SEC) and provided case studies on SEC enforcement in the private equity fund industry. Chen’s presentation received "phenomenal feedback from the participants," HKVCA reported.